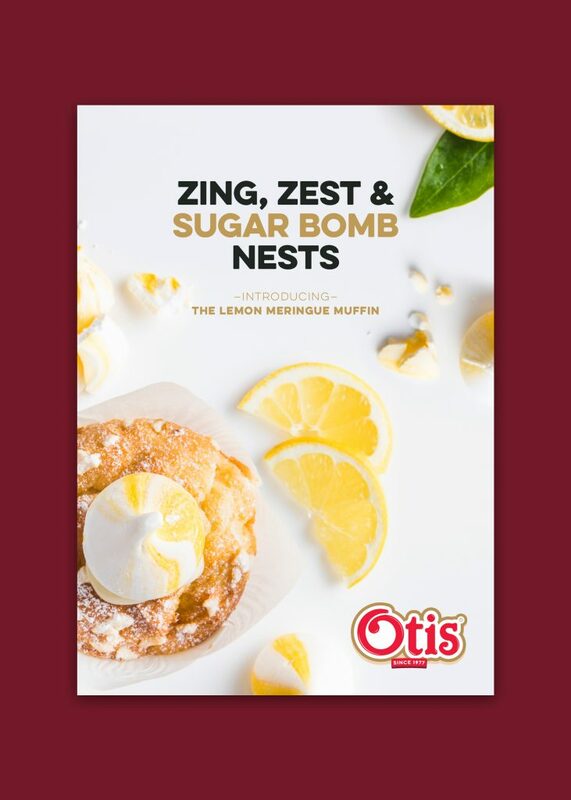 Developing a refreshed consumer facing brand for Otis Spunkmeyer, an American original with over 40 years of sweetness at its core. 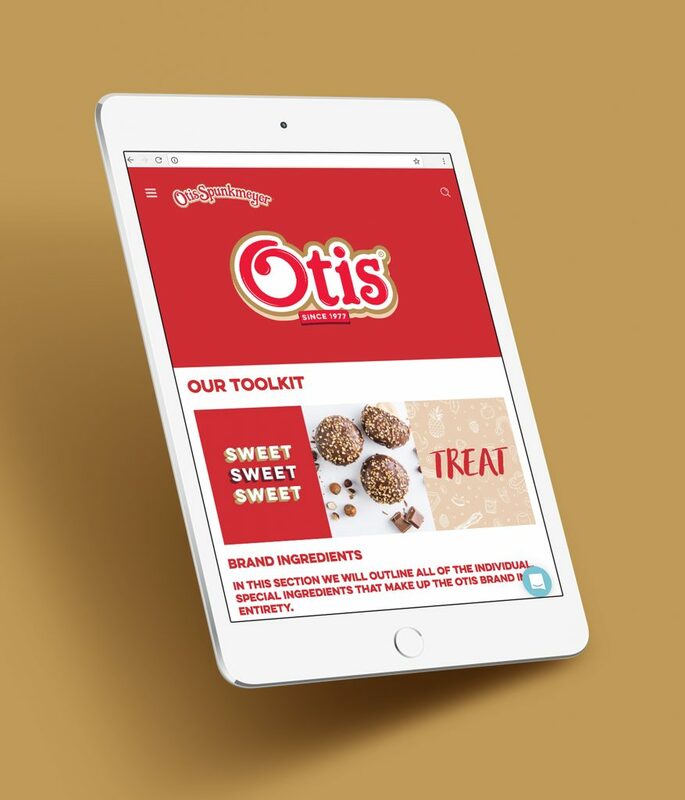 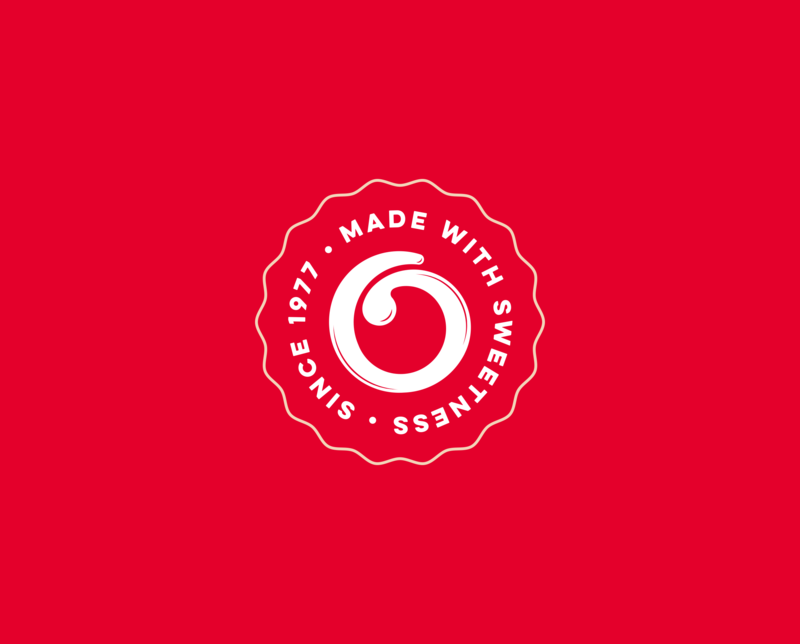 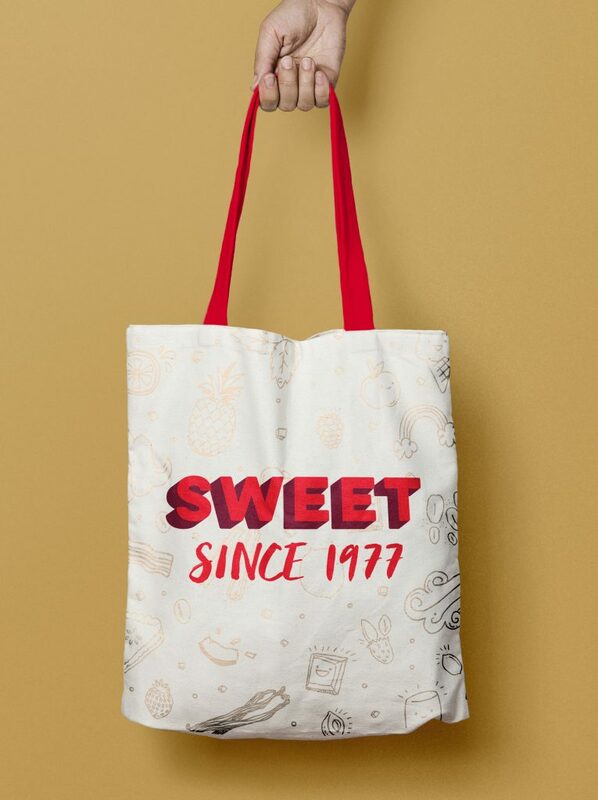 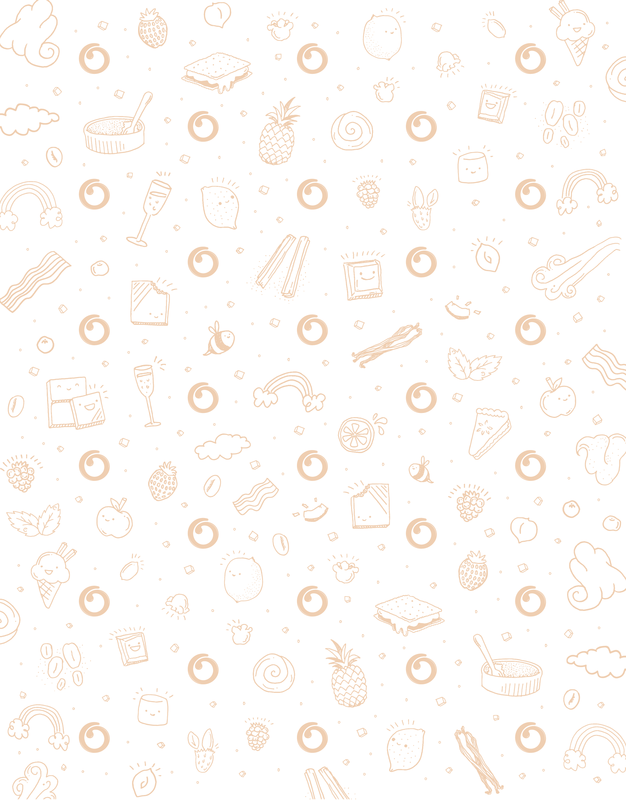 Having developed the brand strategy and launched Otis Spunkmeyer in Europe in 2014, our new challenge was to develop a new consumer facing brand that would connect with core audiences across five geographies, celebrate the product quality and tap into current and future trends in the American Sweet Bakery category. 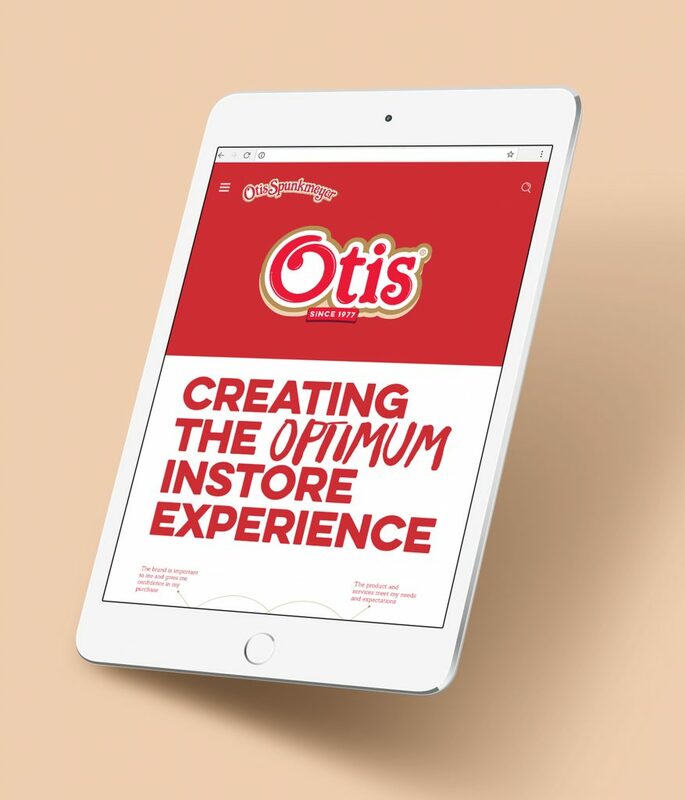 We undertook extensive research with existing and prospective consumers, conducted workshops, mapped consumer journeys and completed competitor and benchmark studies. 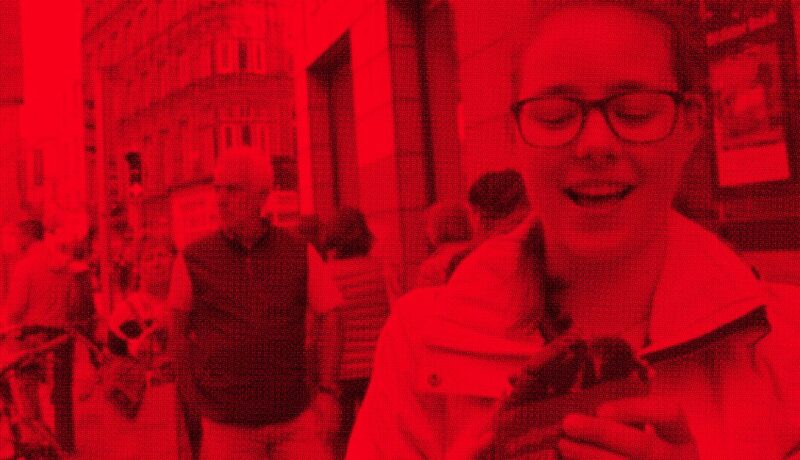 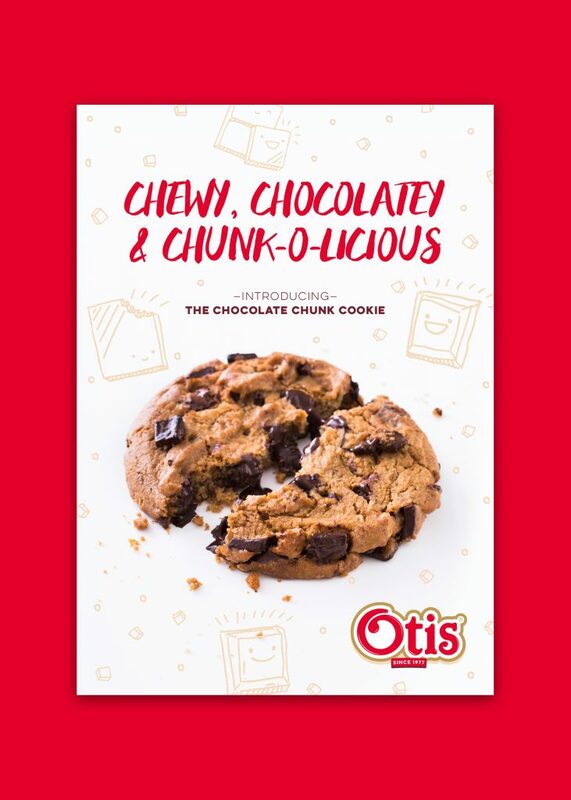 This allowed us to obtain a rounded picture of the Otis Spunkmeyer brand and the inherent perceptions (and misconceptions) associated with it across Europe. 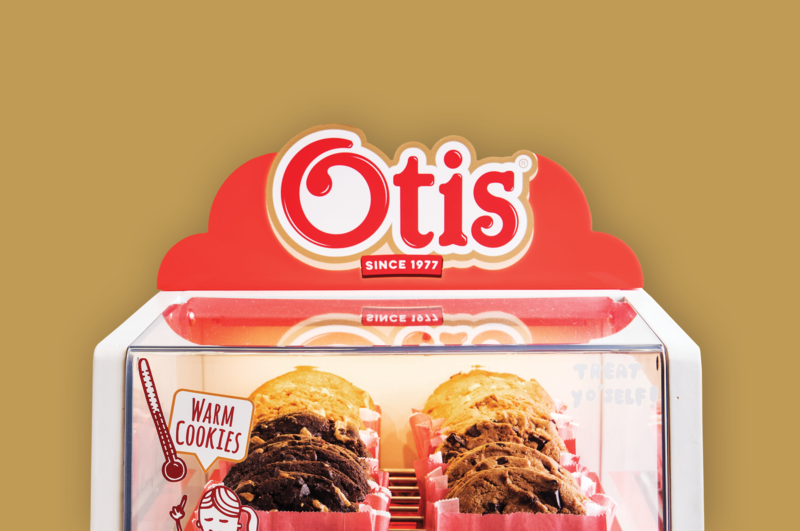 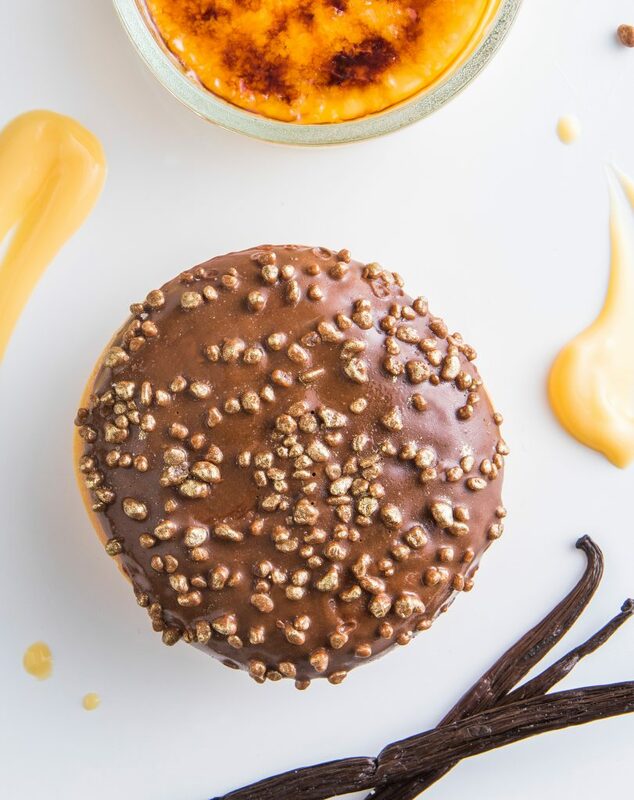 Breathing life into Otis Spunkmeyer’s rich heritage as an American brand with over 40 years of sweet bakery innovation, and a founder known for his kind spirit and eccentric nature, we chose a stripped back brand name that allows consumers to know Otis on ‘first-name’ terms. 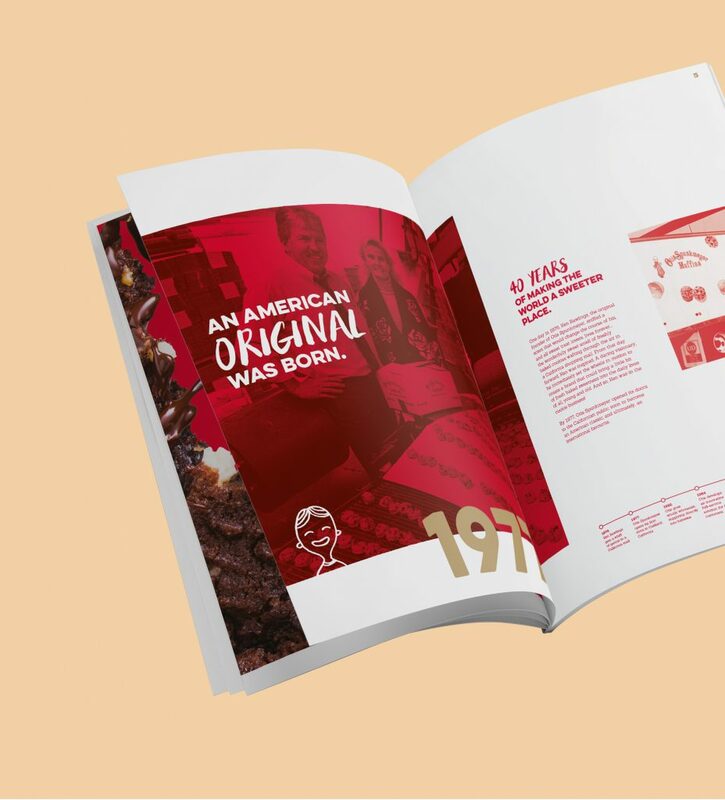 The introduction of ‘Since 1977’ celebrates the heritage and expertise within the business. 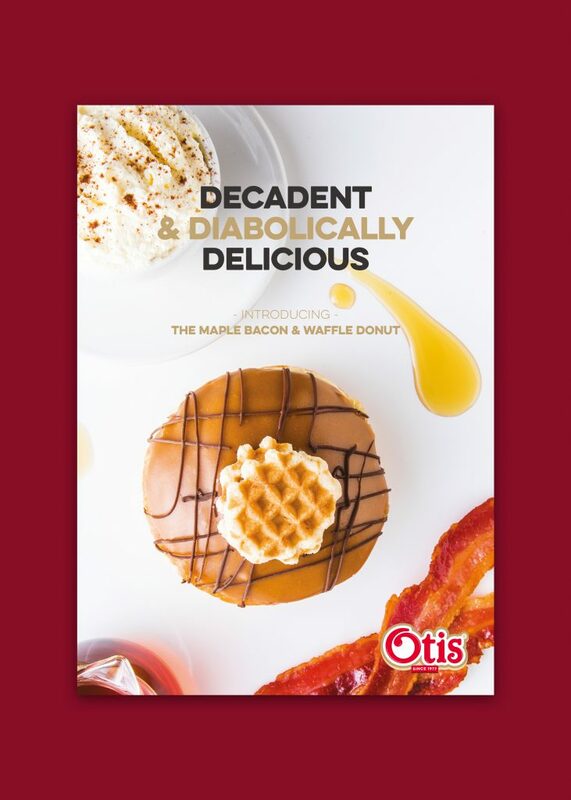 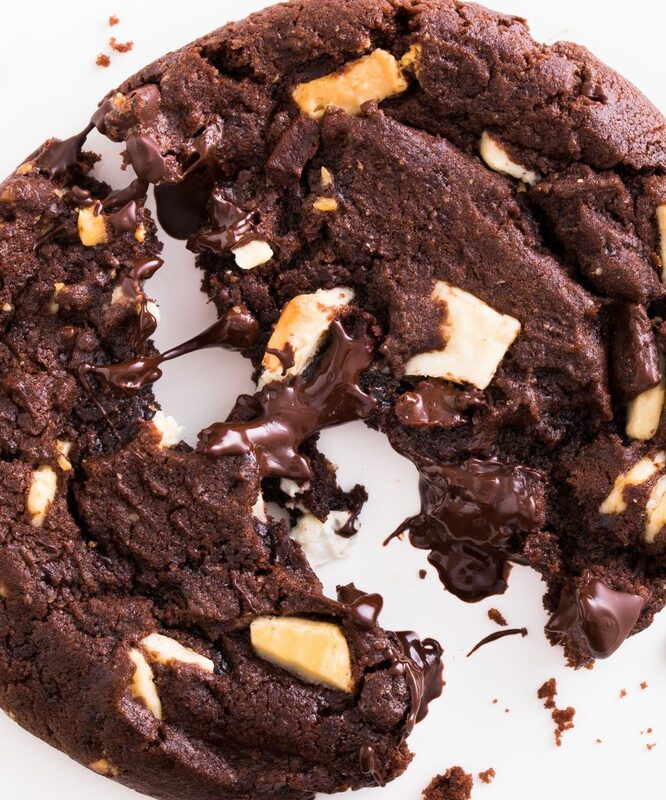 Decadent photography emphasises innovative flavour combinations, oozing fillings, crunchy toppings, and the sheer delight of these indulgences. 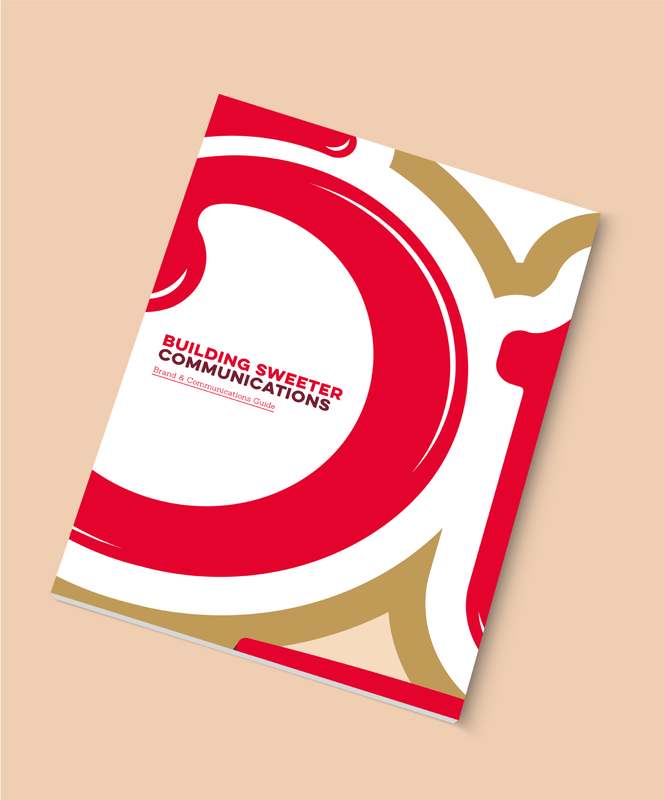 Tone of voice and language is used confidently to build desire.